Well what a great turnout for the first fell counter for this season. Some great performances too, with new Helsby recruit Danny storming home against some very experienced runners in 7th place, an achievement noticed by the organizer at prize giving and it will be great to see what Danny can achieve in the upcoming races. 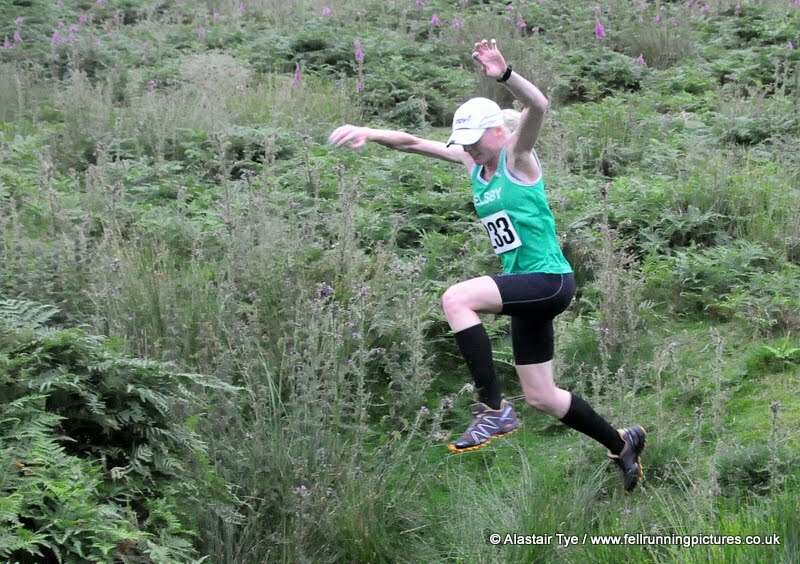 Well done also to Chris Baynham-Hughes running in his first fell race and from what I can tell he thoroughly enjoyed it. A great result from Chris and once he finds his hill legs he’ll just keep improving. So if anyone has not yet tried a fell race with Helsby just ask around, the next club counter is Llantisilio on Sat 24th April so you have a few weeks to train on Helsby hill until then. 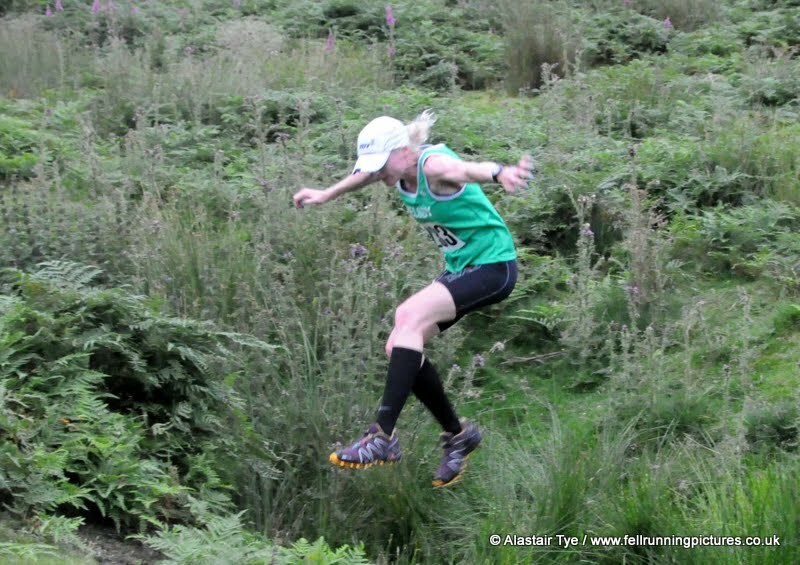 Just look for the Llangynhafal Loop race photos and results on the main page.